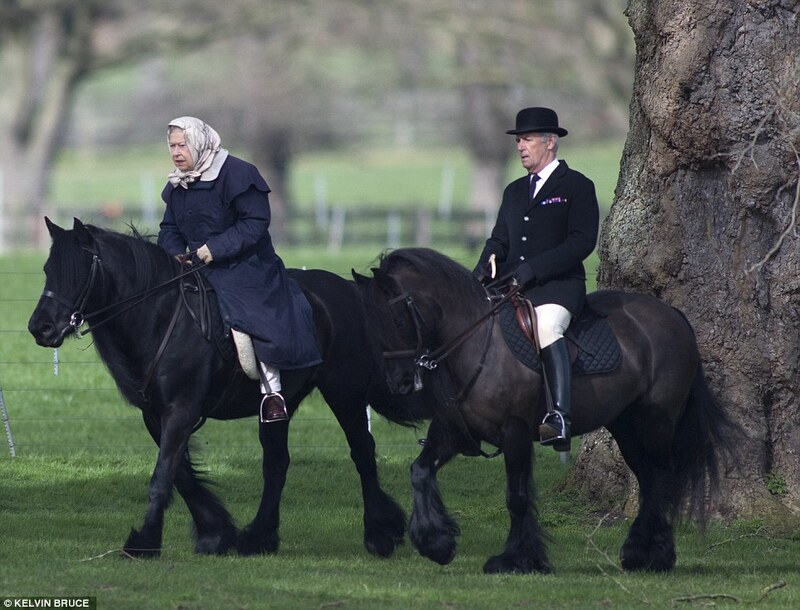 Amazing fit for her advanced age and still able to ride her Fell Pony, this handsome lady is a horsewoman extraordinaire. 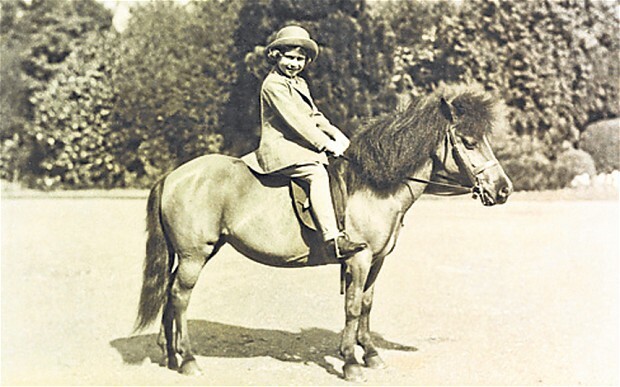 I mean I have books about horses and riders, with Her Majesty Queen's photos in there, and I have visited some royal castles in the UK, seen monuments, films and photos, read articles and so on about Her Majesty's love for horses and horseback riding - there is a Wikipedia entry about her horses. Many photos here. 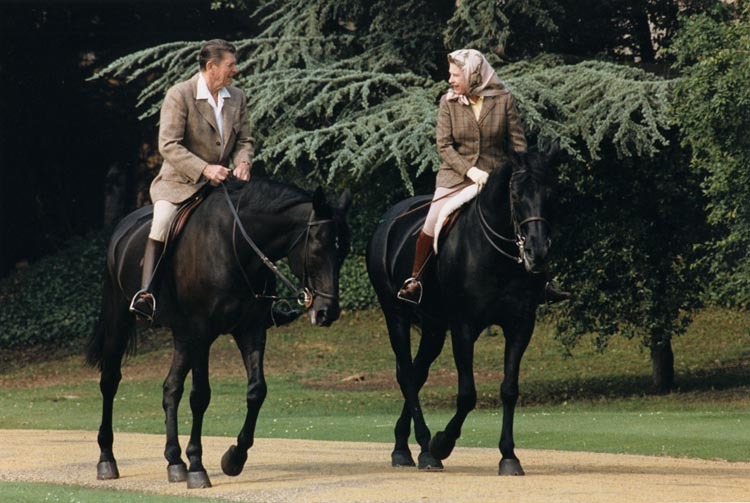 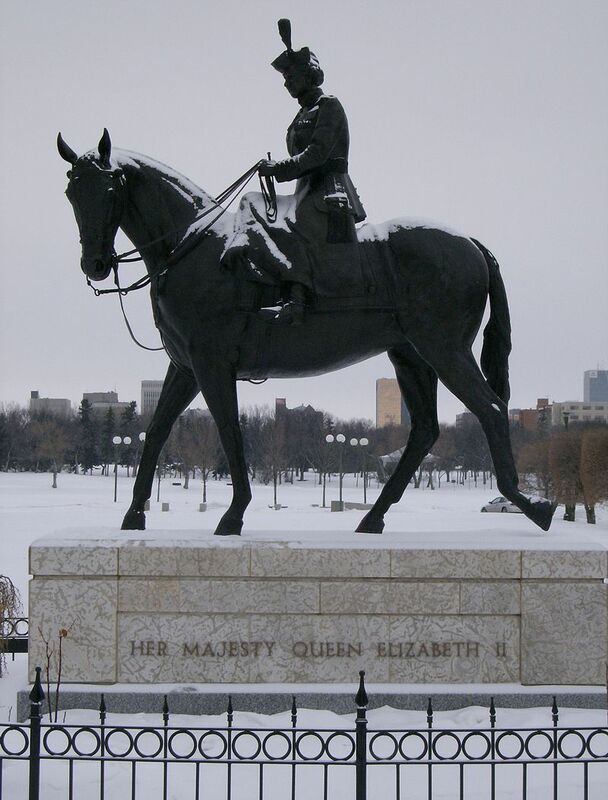 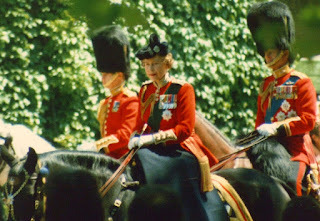 At 91, birthday being next month, Queen Elizabeth II astride her mount is a view to behold - ergo, long live the Queen! 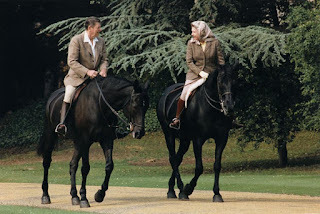 I don't understand the comments attached to the post- what's going on? 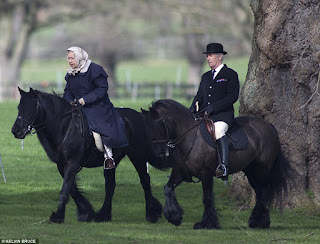 Coming back to the Elizabeth- she rode without helmet but hmmm she didn't look as a lady- lady should wear a hut or cap- never such scarf like peasant women hundred years ago. 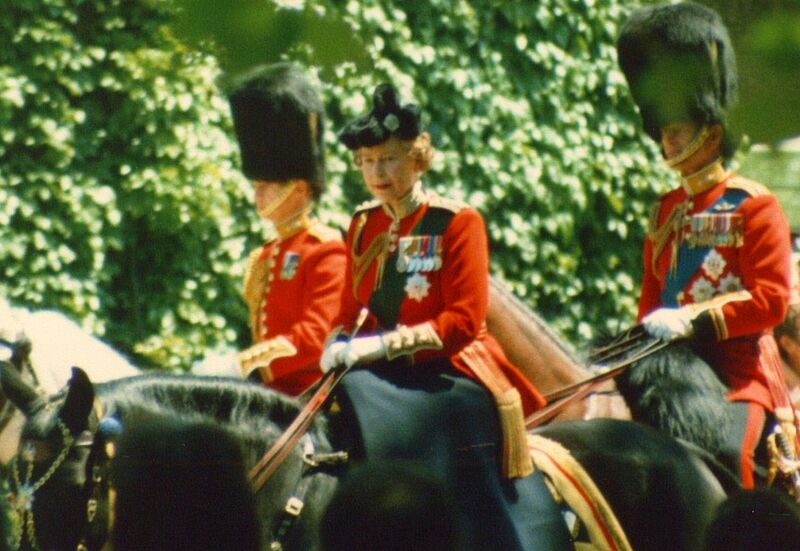 And nowadays some "traditional" Catholic have a lot against "Kopftuchen" (called it from German), what makes me furious- at least even queen Elizabeth wore such head cover.